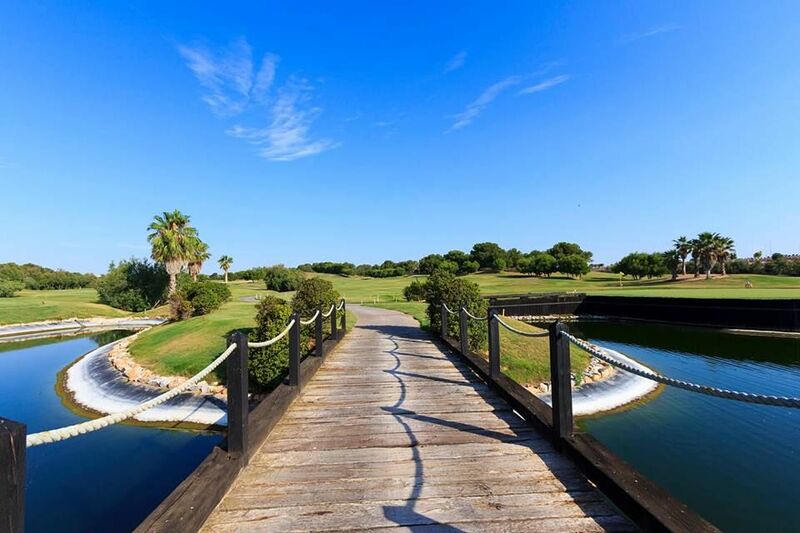 This is an amazing location, by the Mediterranean coast, next to the Mar Menor Sea with a mild climate, beaches, small ports and a happy and easy atmosphere. 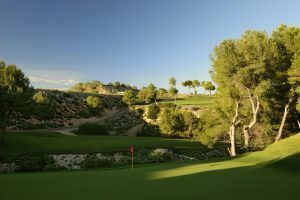 In Pilar de la Horadada, Alicante, and easily accessible, Lo Romero Golf is a very special 18-hole course. 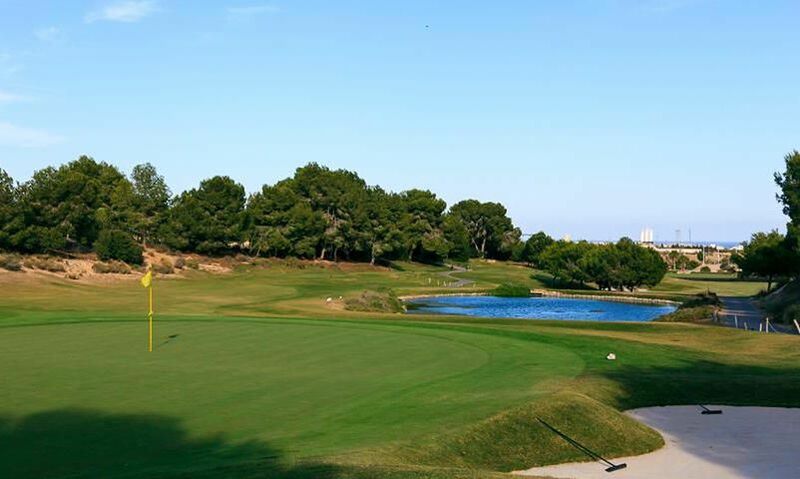 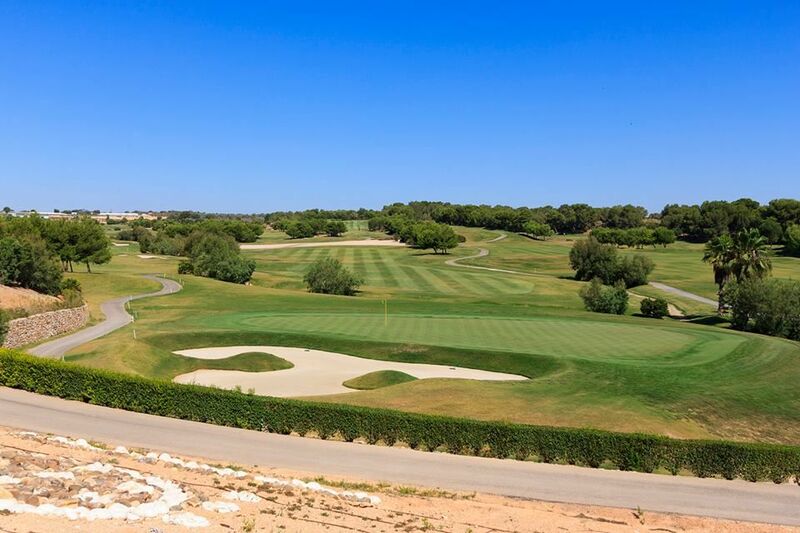 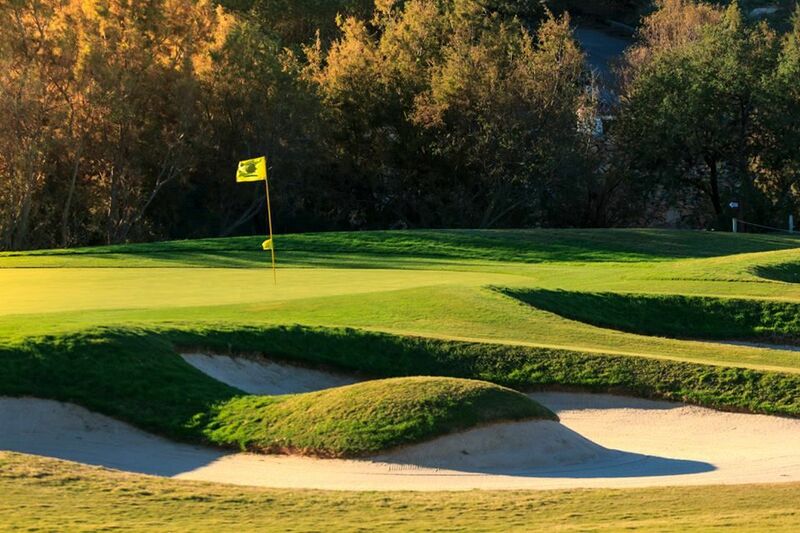 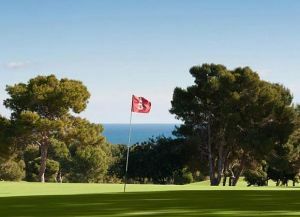 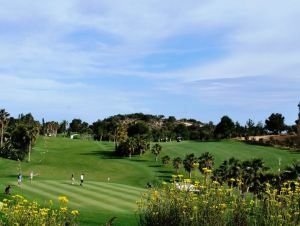 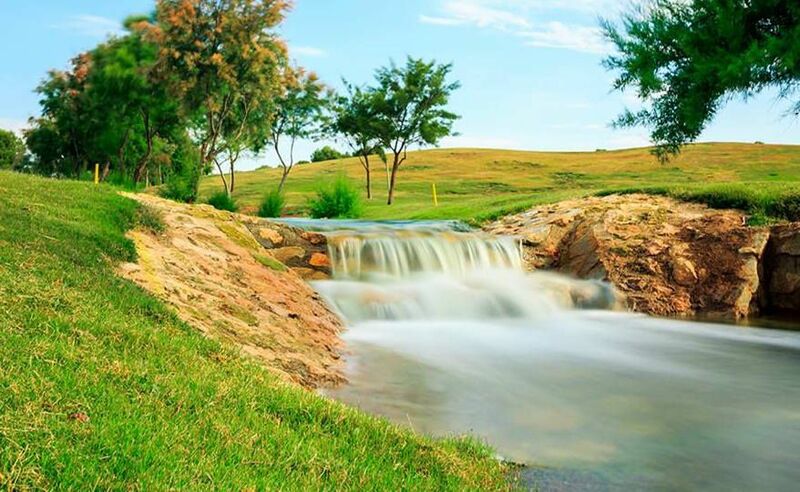 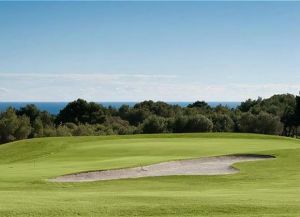 Its varied and meticulous design adjusted to the gentle relief and Mediterranean vegetation makes it a nice round to play on this course and the ideal place to practice this sport. 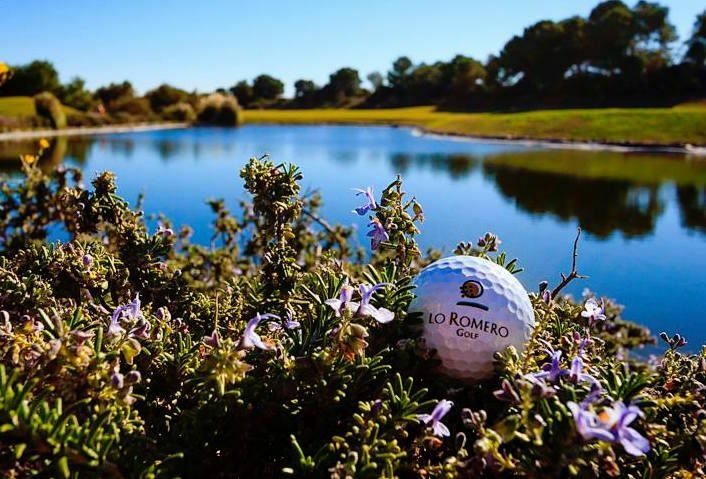 Lo Romero is not yet in our pool of Golf Courses for orders.